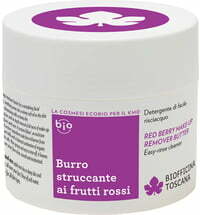 Biofficina Toscana's Cleansing Mousse Mallow can be used as a daily cleanser. 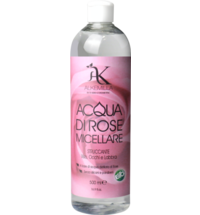 It mildly cleans, removes make-up residues and everyday impurities that accumulate on the skin on a daily basis. 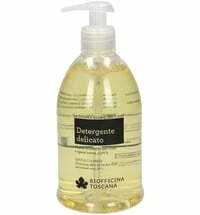 The foamy and soft consistency provides refreshment and leaves the skin velvety-soft with a delicate flowering scent. 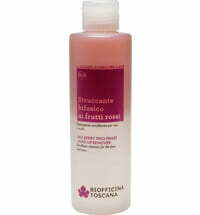 The cleanser is also suitable for sensitive skin thanks to the selected natural and skin-like ingredients. 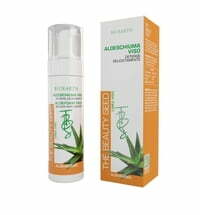 Apply to face and neck and gently massage. 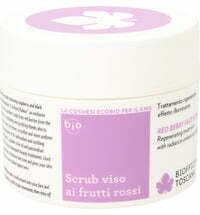 Ideal for use along with the other products from the Beauty Ritual product line by Biofficina Toscana. 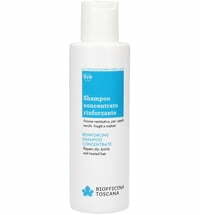 Passion flower extract: soothes the skin, reduces redness and protects. 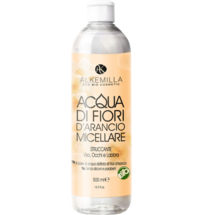 It is rich in flavonoids, alkaloids, maltol as well as fatty acids. 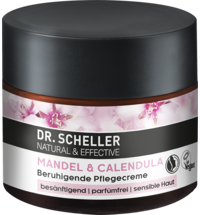 Calendula: contains phytosterols, flavonoids, phenolic acid, polysaccharides, fatty acids and albumins: enhance the skin-softening properties of the formula, while saponins, the hydrocolloids and other substances trap moisture and supplies it as needed by the skin, thus ensuring a moisturising and softening effect. 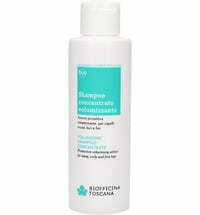 Organic immortelle extracts: strengthen, clarify and repair the skin. They also have antioxidant properties. 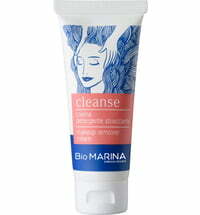 Yarrow: contains azulen as well as inulin, which have a soothing and refreshing effect. 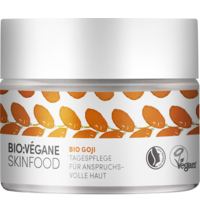 The tannins contained have astringent properties while flavonoids and phytosterols protect the skin.